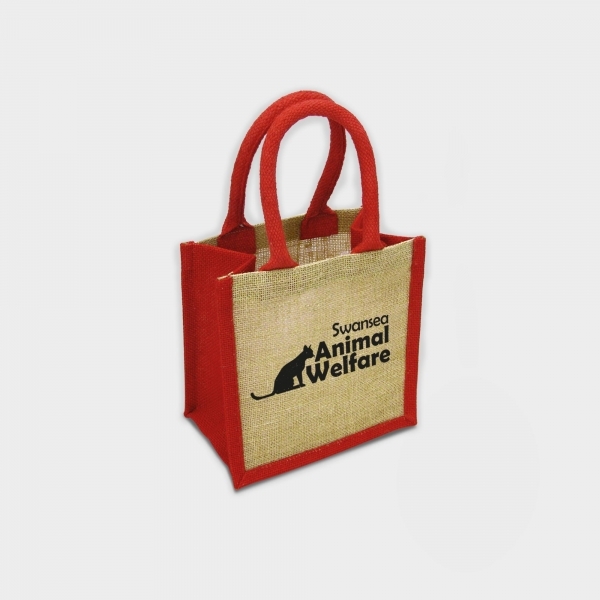 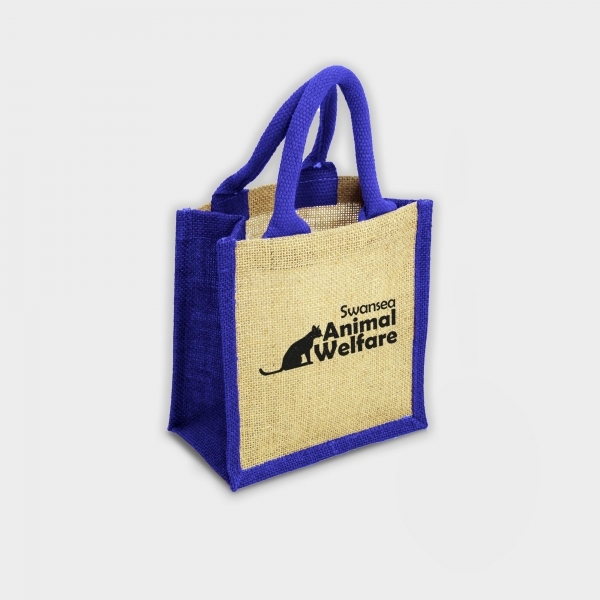 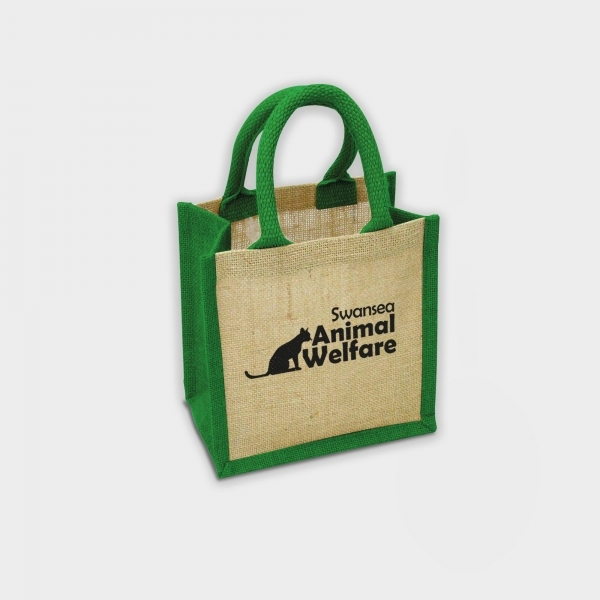 A colourful update of the normal natural jute bag, the Green & Good Wells Tiny Jute Bag is a brilliant small promotion bag perfect for giveaways and carrying small items. 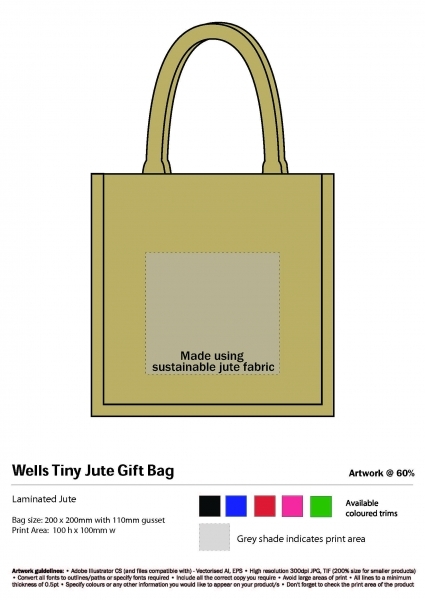 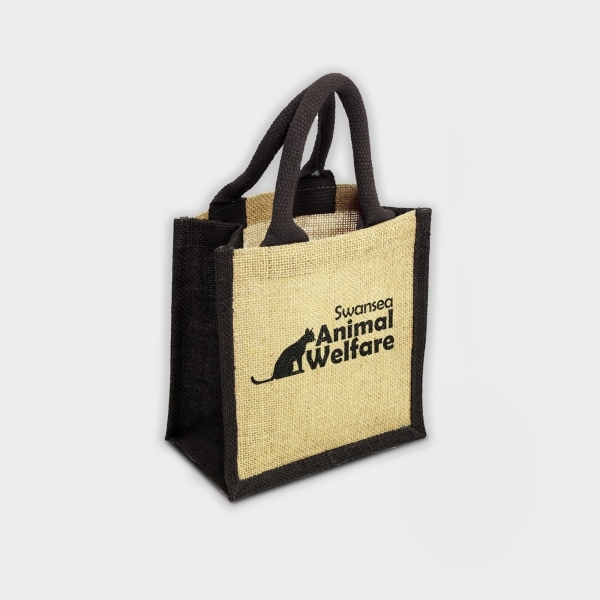 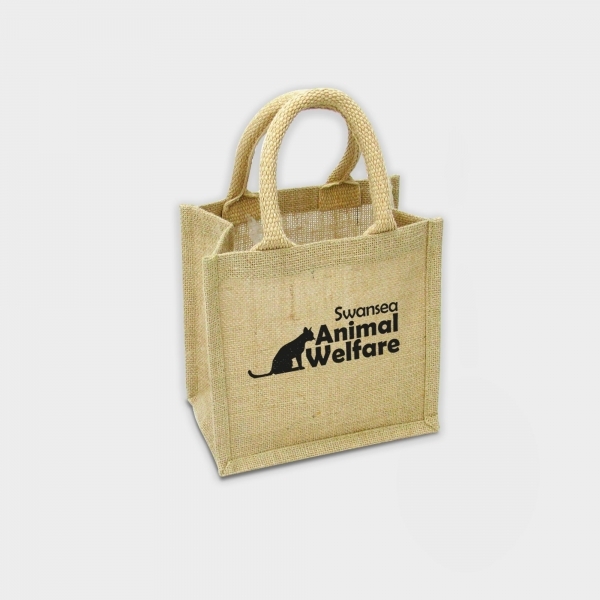 Made from natural sustainable jute and deluxe cotton rope handles, the Wells Tiny Jute Bag is environmentally friendly and durable. 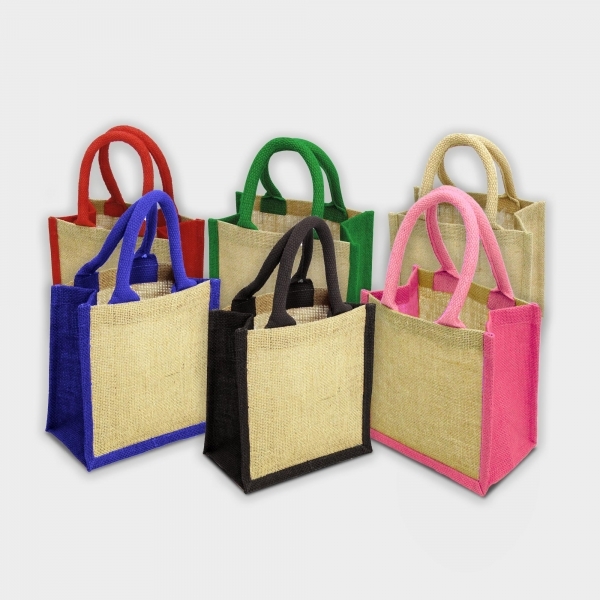 Available in Natural and Natural with Black, Green, Blue, Pink or Red trims.